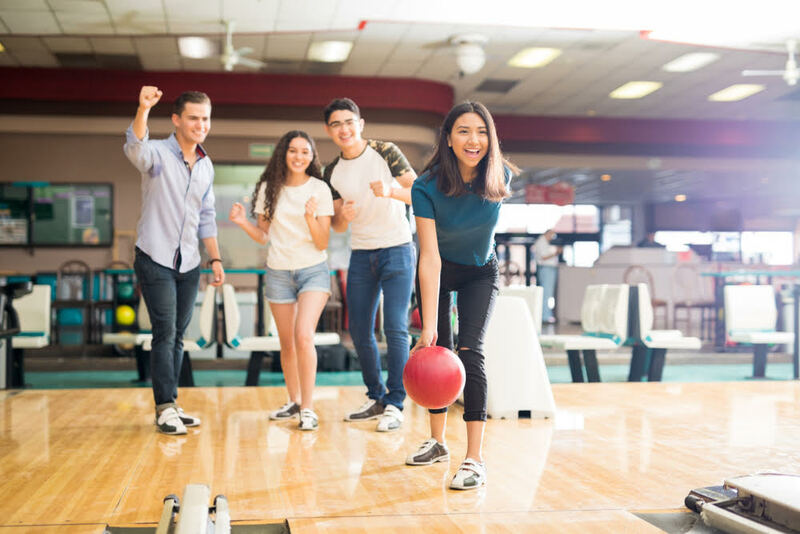 How to Keep Teens Social and Active - Energetic Juniors - Contact Us! As children begin to get older and their maturity level begins to grow, there are many changes that evolve over the course of their teenage years. Friendships, diets, habits, and relationships are only a few of the things that begin to shift as children move into their teenage years. When hormones are on the rise, motivation can often be on the decline. Socializing and staying active are important factors of growth and development, but can become challenging during one’s teenage years. How many times have you heard: “No, I don’t want to do that now. I’ll take care of it later. Or how about, “I know I used to like doing that, but I don’t anymore. I’m fine just hanging in my room.” If you can relate to these statements or have been feeling like your teen has lost their motivation, you are not alone! 1. Make a plan with them that they feel good about. Whether it be a workout plan, a plan with their friends, or a homework plan, teens can sometimes find it overwhelming to complete tasks because they may have a hard time finding a place to start. Sit down with your teen and help them come up with a plan that they feel motivated about in order to help them get active and involved. This can be suggesting activities they can do with their friends, talking about places they can workout, or discussing how they can best organize their homework based on priorities and time management. 2. Help organize a group activity with their friends. Teens can often find motivation to do an activity when it is done among a group of friends. Find a workout activity that involves them and their friends, something they can look forward to doing together, on a weekly basis. This can be a weekly run, yoga class, or even a follow-along video done at home. Making a concrete weekly plan can help teens stay accountable for staying active. And in this case, staying social, too! Running errands can seem like such a simple task, but it can be helpful in getting your teen up and moving. Whether you are walking from place to place, driving, or taking public transportation, you will have the one-on-one time with your teen that you may not have typically had. You will also succeed in having them leave the house. Yay! In addition, once they’re out of the house, they will find the motivation to make other plans and stay out of the house. Positive mantras can be a small yet mighty motivational factor in helping your teen gain some momentum. Sending a text or even just saying positive mantras such as “You can do it!” or “You’ve worked so hard I know you will do great today!” can help your teen stay positive and motivated. Tip: Come up with a list of positive mantras so you always have some on hand.